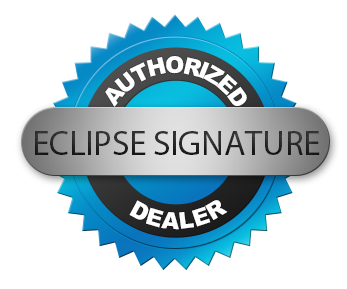 Eclipse Surveillance offers the Analog HD DVRs. The following DVRs have an amazing security recording technology that allows for HD Megapixel Quality resolution over standard coax cable.You are able to upgrade an existing video system to HD without replacing all of your security cameras. You will also enjoy the fact that the OSD (On Screen Display) is now controllable through the DVR.